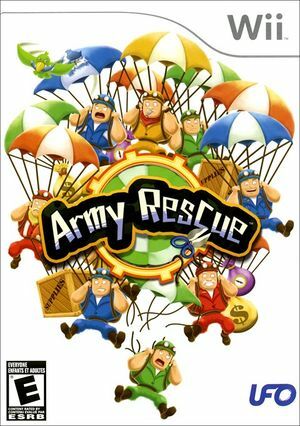 Army Rescue is an action-puzzle game fit for all ages and gamers. Put your reflexes and hand-eye coordination skills to the ultimate test: Accurately time, cut and catch your soldiers while evading enemy fire and destroying your adversaries. The graph below charts the compatibility with Army Rescue since Dolphin's 2.0 release, listing revisions only where a compatibility change occurred. This page was last edited on 31 July 2018, at 18:20.